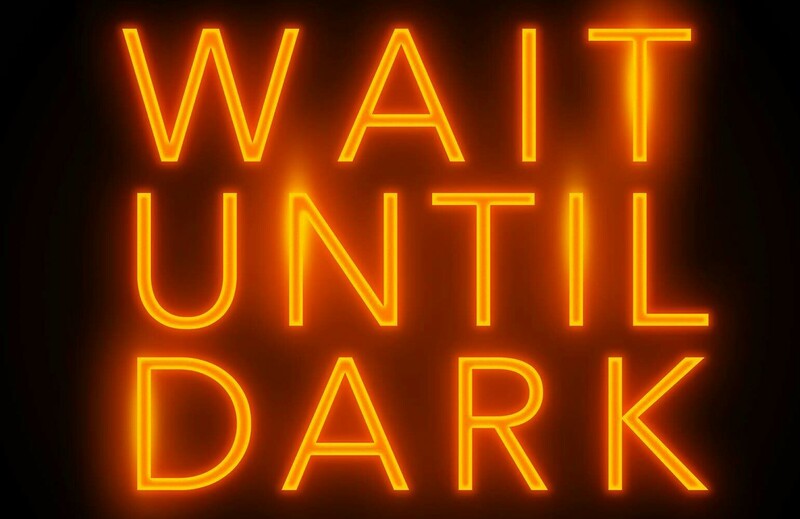 The Original Theatre Company has announced a national tour of Frederick Knott’s gripping thriller, Wait Until Dark starring Jack Ellis, Karina Jones and Oliver Mellor. The tour will begin at Devonshire Park Theatre in Eastbourne in August and be directed by Original’s artistic director, Alastair Whatley. Set amid the social turbulence of 1960s London, the play follows the story of Susy, a blind woman who, left alone in her apartment, becomes the victim of an elaborate scam hatched by a group of conmen. Susy is left to fend for herself, and eventually finds a way to turn the tables on the conmen and give them a taste of life in the dark. Frederick Knott, best known for writing Dial M For Murder, wrote Wait Until Dark in 1966. Audrey Hepburn starred as Susy in the 1967 film adaptation, for which she was nominated for both the Oscar and Golden Globe for Best Actress. The film is often ranked as one of the top 100 scariest films of all time. 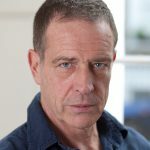 Jack Ellis is best known for starring as Jim Fenner in ITV drama Bad Girls and played regular Harry Mason in Coronation Street from 2007 to 2008. 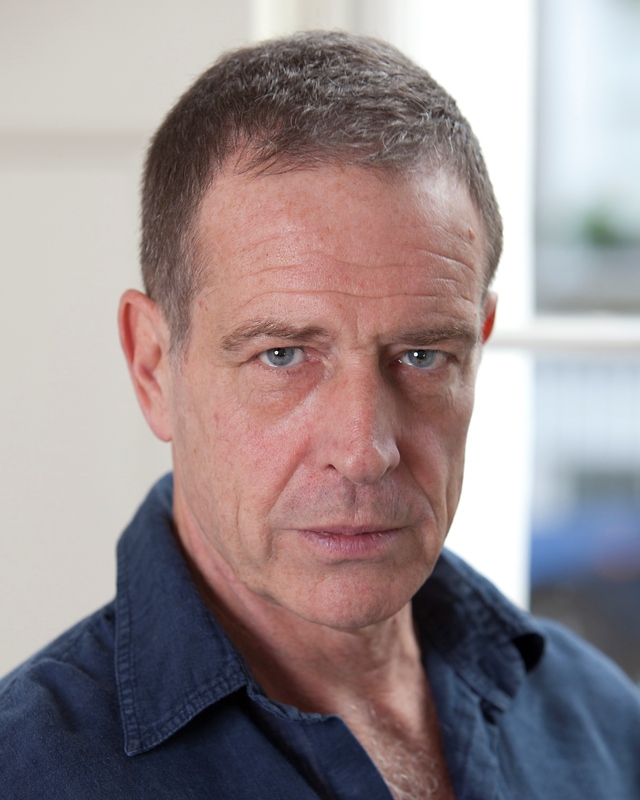 His extensive TV roles include Vera (ITV 1), New Tricks (BBC 1) and regular Robert Ashford in Where the Heart Is (ITV 1). Jack’s theatre credits include Warden Stammas in the UK tour of Shawshank Redemption, Hastings in Richard III at The Old Vic and Horatio in Hamlet, Orsino in Twelfth Night & P.R Deltoid in A Clockwork Orange, all for the Royal Shakespeare Company. 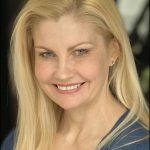 Karina Jones has an extensive range of theatre, TV and radio credits to her name and is an international aerial circus performer and trained belly dancer. She has worked with National Theatre of Wales, The Roundhouse Camden, the Half Moon, Citizens Theatre Glasgow, the Tron, Frantic Assembly, Soho Theatre, Graeae and Paines Plough. Karina has a degenerative sight condition and is visually impaired. 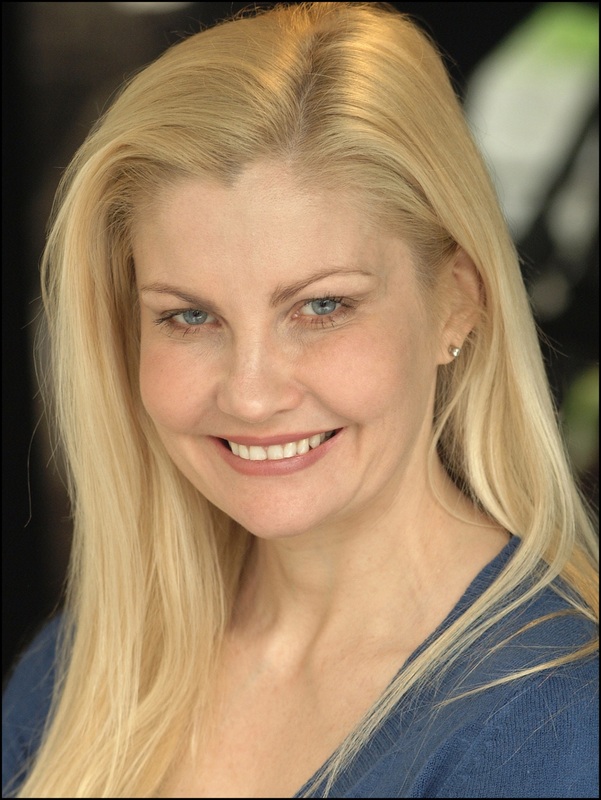 She is associate director of Invisible Flash Theatre Company and works as a visually impaired access consultant for many companies, including Graeae and Ramps on the Moon. 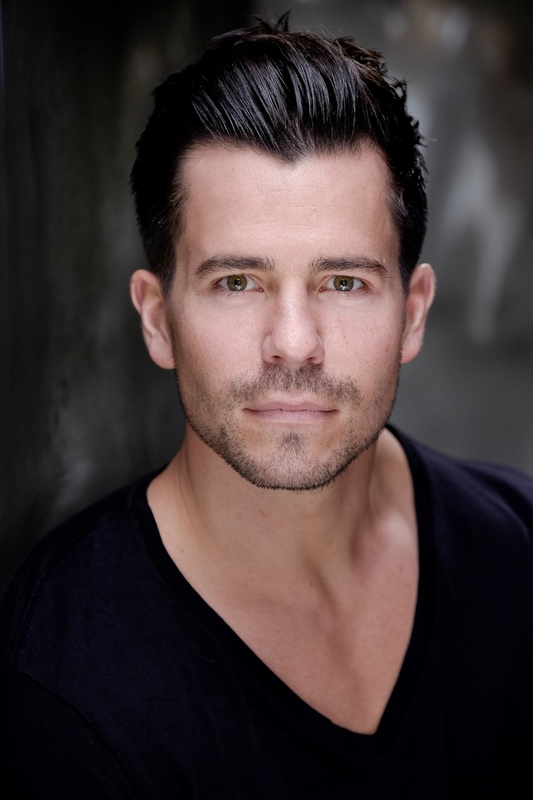 Oliver Mellor is best known for playing the role of Dr Matt Carter in Coronation Street from 2010 to 2013. 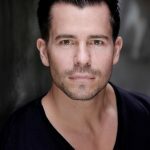 Oliver also played Walter MacMurray in Father Brown (BBC 1) and Julian Woodley in Midsomer Murders (ITV 1). He has toured the UK playing Tony Wendice in Frederick Knott’s Dial M For Murder, James Herriot in All Creatures Great & Small and Edward Raynor in Agatha Christie’s Black Coffee. 28 November – 2 December, Yvonne Arnaud, Guildford.